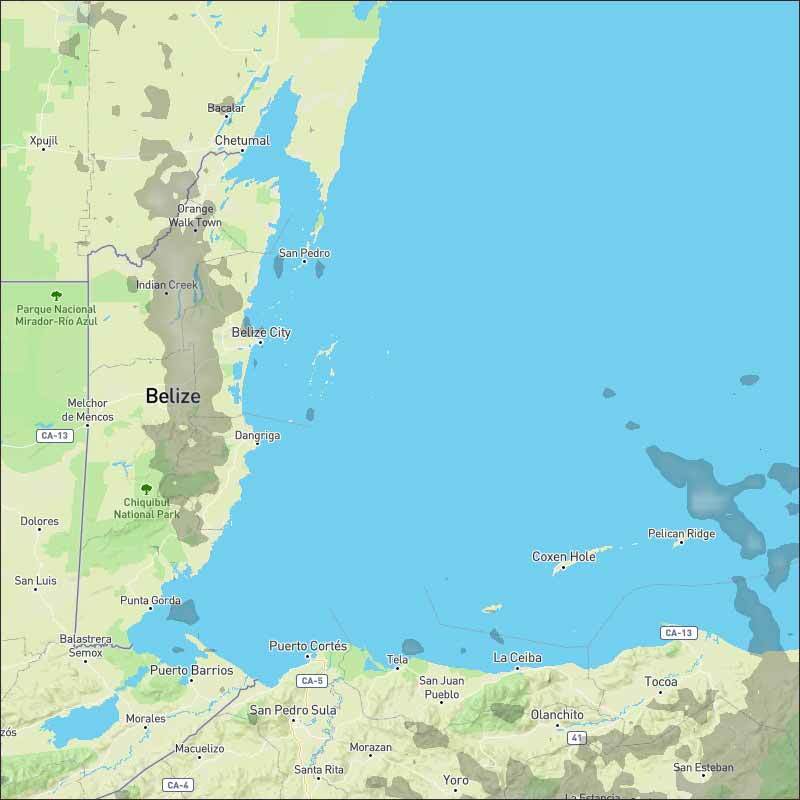 Belize NMS: Generally fair weather will prevail. 24-hour forecast: Sunny with a few cloudy spells today and partly cloudy tonight. Only isolated showers are likely. General Outlook: For Saturday and Saturday night is for continuing generally fair weather with a warm and occasionally gusty southeasterly airflow prevailing. Today E-SE 10-20 kts Moderate-Rough 5-8 ft GENERALLY FAIR WITH ONLY ISOLATED SHOWERS. Tonight E-SE 15-25 kts Moderate 6-8 ft LITTLE OR NO RAINFALL. Tomorrow E-SE 10-20 kts Moderate-Rough 5-8 ft GENERALLY FAIR WITH ONLY ISOLATED SHOWERS. Outlook E-SE 10-20 kts Moderate-Rough 5-7 ft SATURDAY NIGHT:- ONLY ISOLATED SHOWERS. Fair weather prevails across the basin supported by dry air in the mid-and upper-levels of the atmosphere. 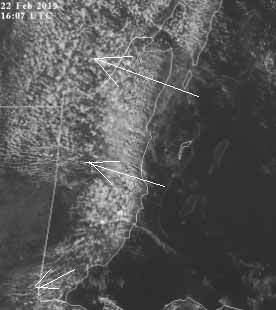 Satellite images do show patches of low clouds and perhaps embedded isolated showers moving within the trade wind flow. 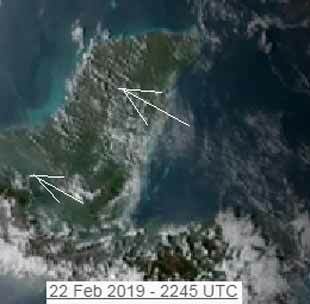 Fresh to strong trade winds are over the central Caribbean, while moderate to fresh winds cover the remainder of the basin. 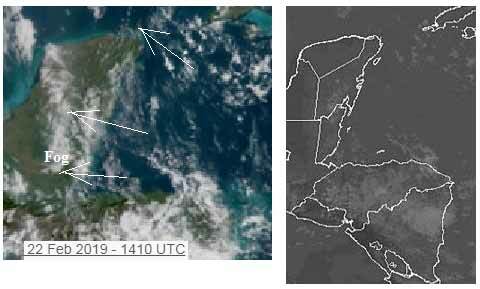 High pressure northeast of the region will maintain fresh to strong trade winds mainly within the central Caribbean, and north of Honduras through the next several days. Gale-force winds will pulse overnight near the coast of Colombia. Long period north to northeast swell will propagate through the Atlantic waters to the east of the Lesser Antilles beginning late today before dissipating Sun through Monday night. On Ambergris Caye this morning the wind continues to blow at 20 mph from the East. The expected high temperature on this sunny day in in the upper 80's. . 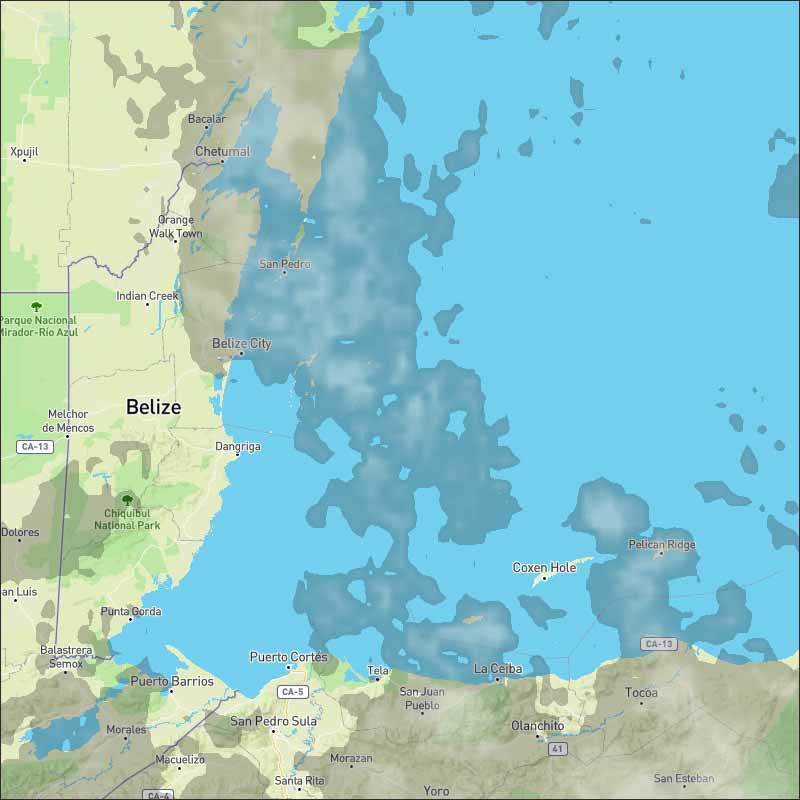 There is a lot more cloud around in the Caribbean, and now more cloud around over Belize, but still no rain. Looks like today will be mainly sunny, but with significant cloud, some heavy, but no rain expected yet. The heavier Caribbean cloud did not materialise today. 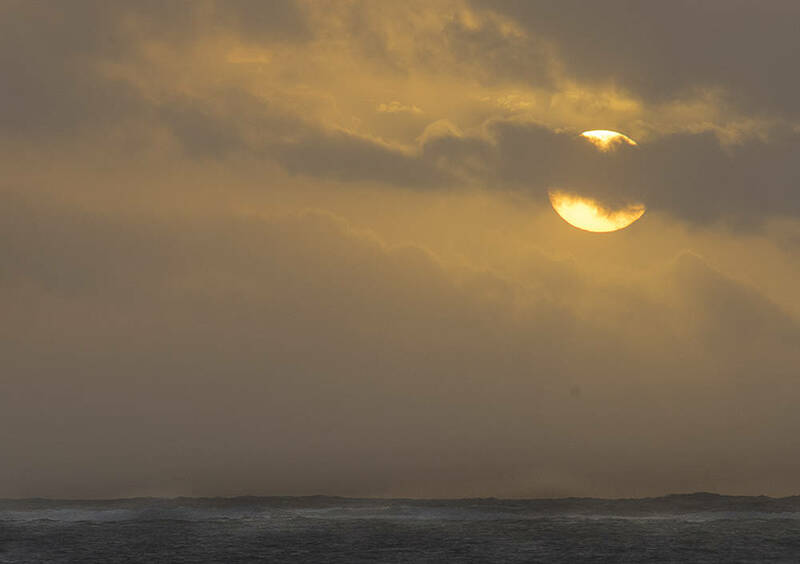 Looks as if this sun with white clouds will be with again tomorrow Saturday, no rain in sight.